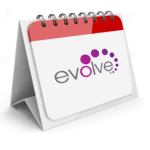 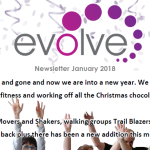 Evolve will be closed on the following days for Easter Holidays 2019. 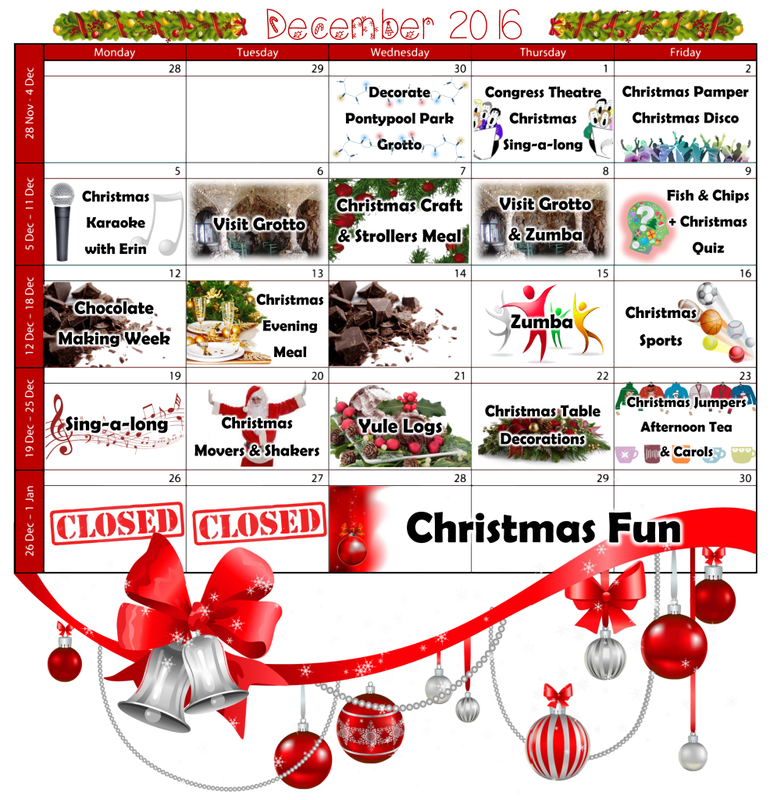 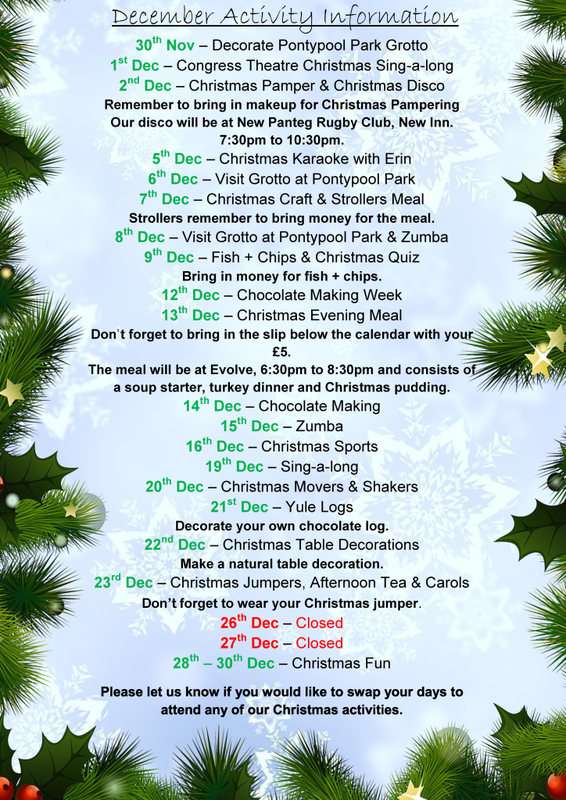 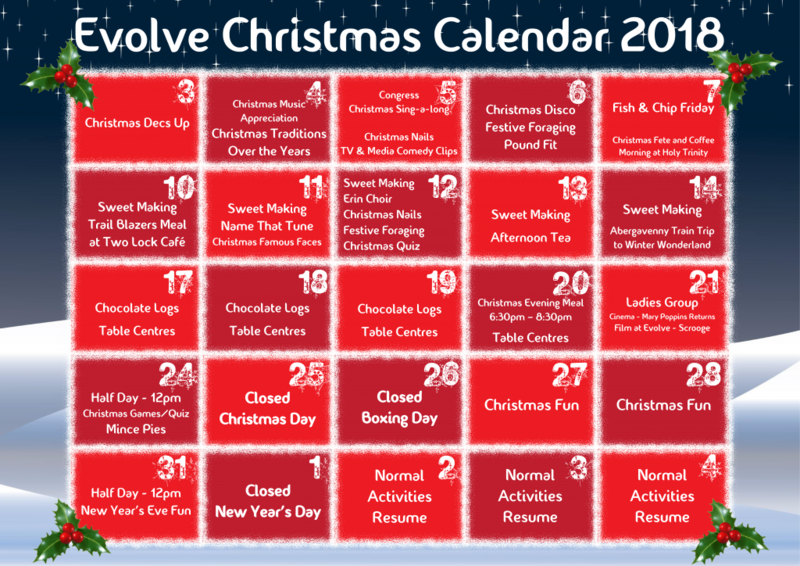 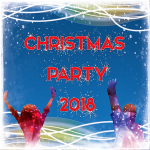 Take a look at our Christmas Calendar to find out what we’re getting up to in the run up to Christmas. 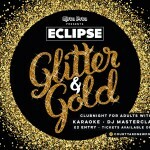 Eclipse are having another club night at The Courtyard. 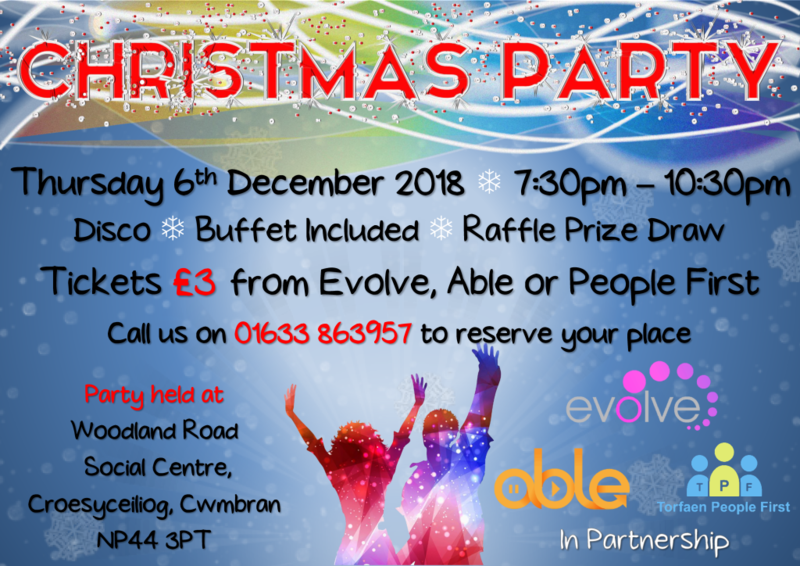 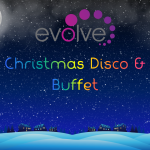 If you enjoyed their last event make sure to book your place for the Glitter and Gold night. 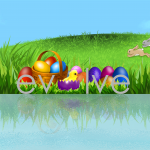 Evolve will be closed tomorrow and Monday for the Easter holidays. 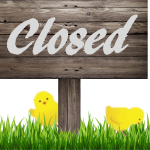 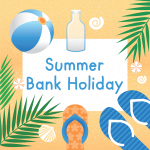 We will reopen on Tuesday 18th April. 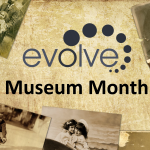 It’s Museum Month at Evolve this March! 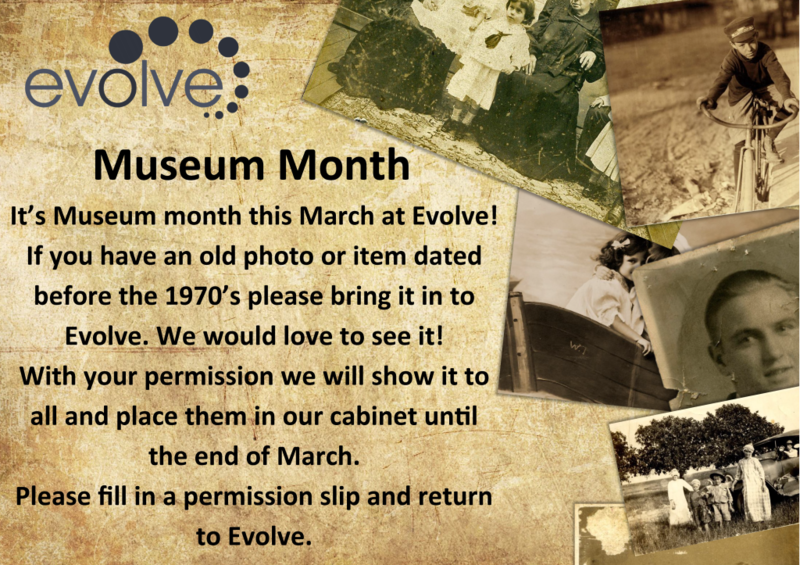 If you have an old photo or item dated before 1970 bring it in for us to have a look.